Field service management made easy! Hellotracks is a location-based service that runs as a mobile and web app. Offering your mobile and office employees greater visibility and control of all activities occurring in the field. Your team can enter job specific data on their smartphones, minimize unnecessary phone calls and paperwork and navigate the fastest route to get the job done. Real-time mobile GPS tracking with automated scheduling means you can optimize your team and assign jobs according to their location. Keep everyone on the same page with instant data insights and notifications. Make proactive decisions to keep both your clients and your team happy. With tracking on the go you can follow your staff in real time from your desk or smartphone. Assign jobs to your field staff with delivery management software that simplifies scheduling and optimizes routing. 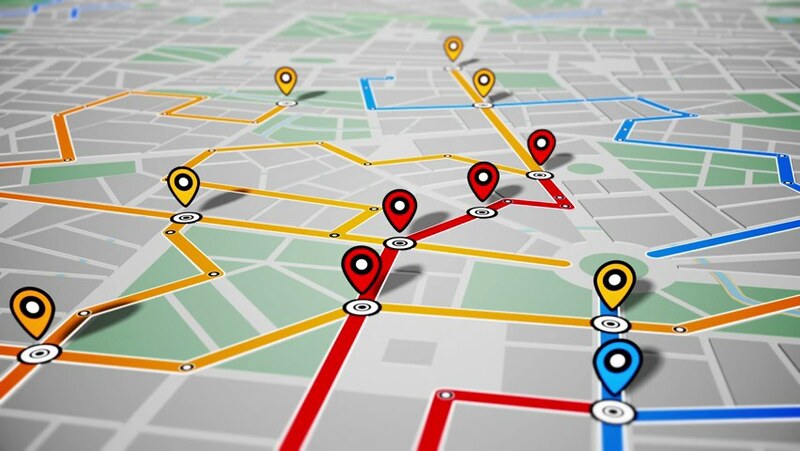 Employee GPS tracking provides valuable information for billing and performance evaluations. Our mobile field service software provides powerful insights through real time data. Know the status of every job at anytime, make cost effective decisions and easily implement field service solutions. Hellotracks is welcome change from Coordinate & has proven to be far more efficient than what we were using. The professionalism of the staff & questions needing answers are always done with proficiency & timeously. Our organization has used technology to give us a competitive advantage were our bigger and more established competitors held the advantage. Hellotracks is what Google promised with Coordinate, but never developed. The ability to track where your field staff did throughout the day is what sets Hellotracks apart. Hellotracks has been a valuable addition to our overall business model. The streamlining of deliveries and real-time monitoring have resulted in increased operational efficiency and productivity. We are looking forward to our continued partnership. At only $10 USD per employee per month, it’s a system upgrade you can afford. Take your team to the next level. Pay as you go and only for what you use. Monthly $10 USD per active user. No contracts. No hidden fees. Only pay for what you use. You will receive a short email with some more information and we will contact you ASAP to get started as quickly as possible.